Time is ticking down for Massachusetts residents to register to vote in the September primary. Those who still need to register or change their party affiliation have until the end of Wednesday. Voters can register online, by mail, or in person. 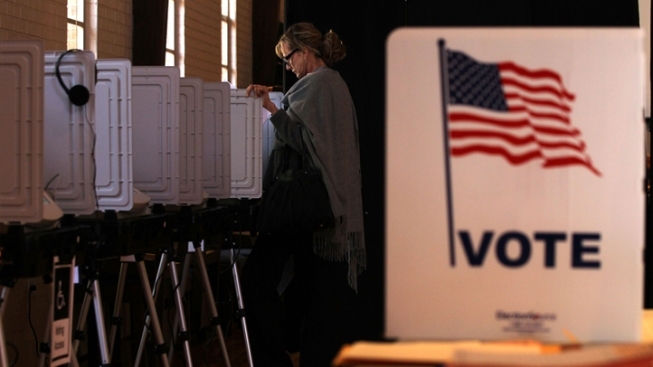 In Massachusetts, independent voters may vote in any party primary. Voters registered in a political party -- Democratic, Republican, or Libertarian -- can only vote in their party's primary. To vote in the primary of a different party voters must un-enroll from their party by Wednesday. Independent voters who vote in a party primary remain independent voters. Voters registering by mail must have their forms postmarked by August 15. All local election offices are open until 8 p.m. Residents can also go online to register to vote, update their name, address and/or political party and check their registration information on file. The primary is Sept. 4, the day after Labor Day.